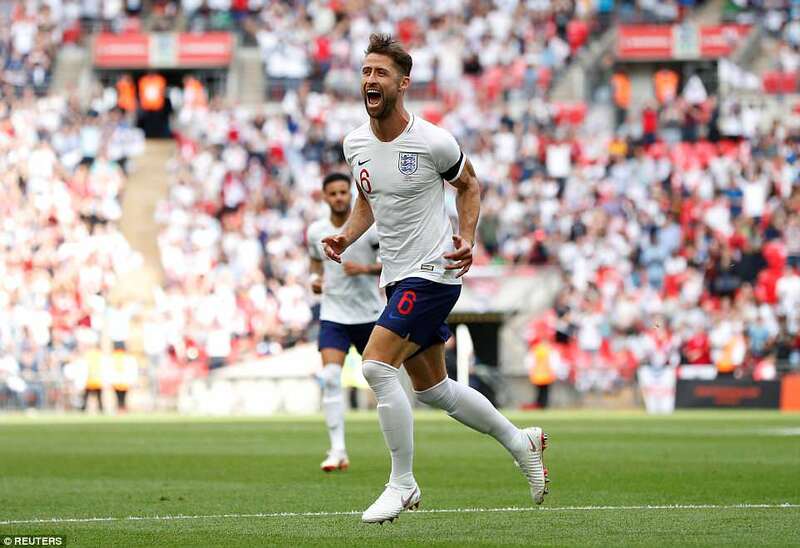 The halcyon days of building up an England team as potential world champions on the basis of a decent half in a friendly have long since died a slow death, killed off by serial disappointments and the discomforting encroaching reality of England’s real place in the world game. 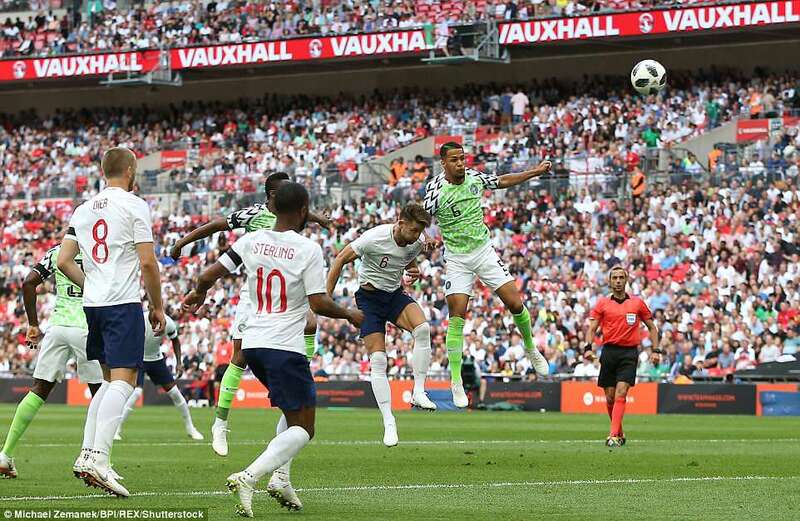 So no one was ready to pronounce that this was England restored after as good a first-half display they have shown under Gareth Southgate. 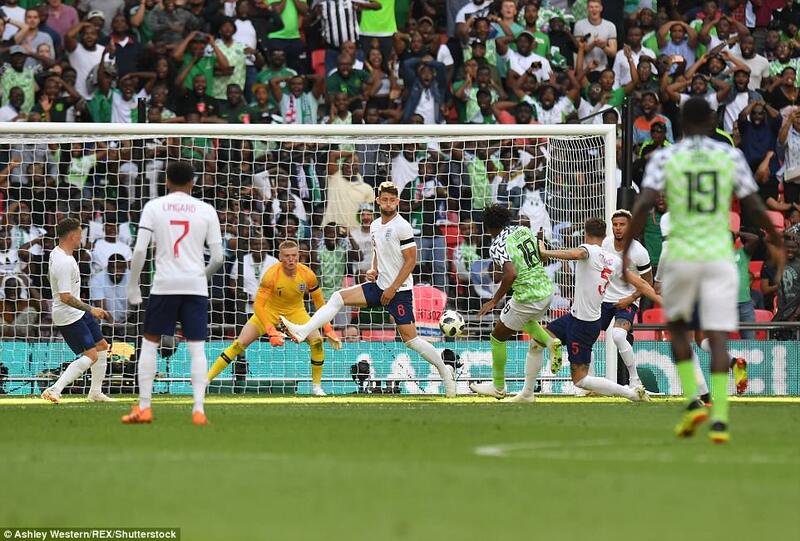 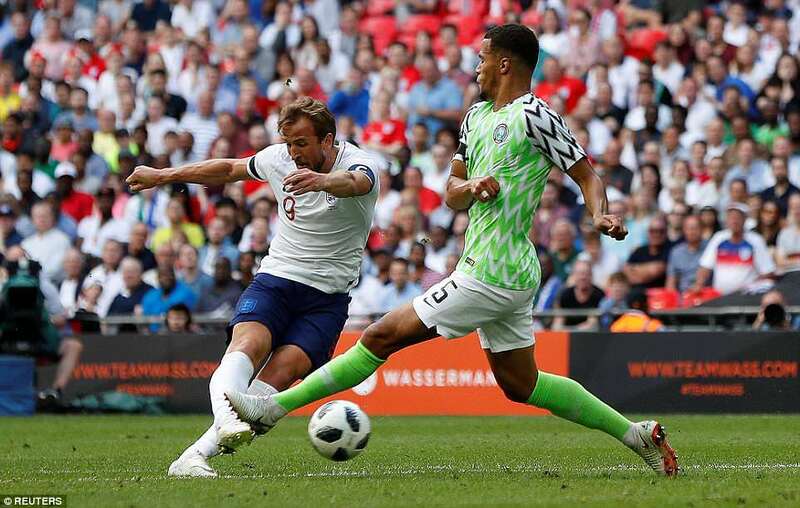 Which was sagacious given that, as if to dampen any burgeoning expectation, this team then amply demonstrated their vulnerabilities in the second half.